Stock# 6915 - 2000 MCI EL3 Bus . 56 Passenger plus Driver. Engine: Series 60 Detroit Diesel . Please call to verify specifics and for all other questions. Stock# 6918 - 1999 MCI EL3 Bus . 56 Passenger plus Driver. Engine: Series 60 Detroit Diesel . Please call to verify specifics and for all other questions. Stock# 2122 - 2001 PREVOST XLII Bus . 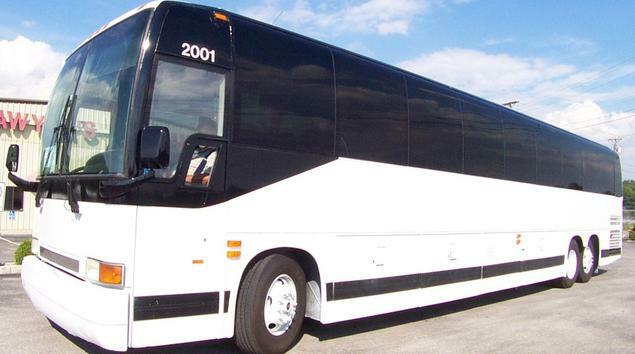 55 Passenger plus Driver. Engine: Series 60 Detroit Diesel . Please call to verify specifics and for all other questions. Stock# 7619 - 2001 PREVOST XLII Bus . 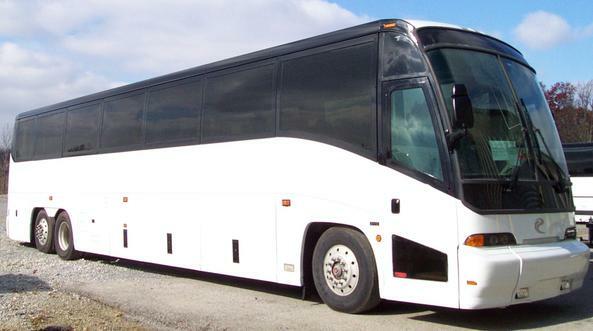 55 Passenger plus Driver. Engine: Series 60 Detroit Diesel . Please call to verify specifics and for all other questions. Stock# 7591 - 2001 PREVOST XLII Bus . 55 Passenger plus Driver. Engine: Series 60 Detroit Diesel . Please call to verify specifics and for all other questions. 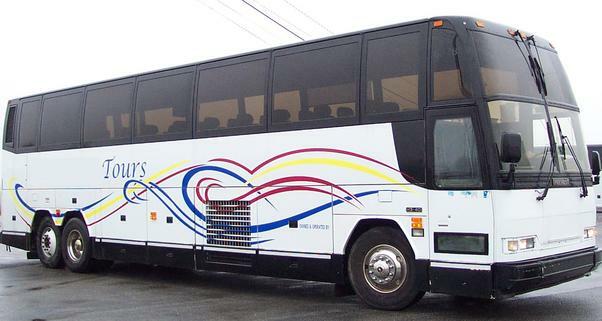 Stock# 2001 - 2000 PREVOST XLII Bus . 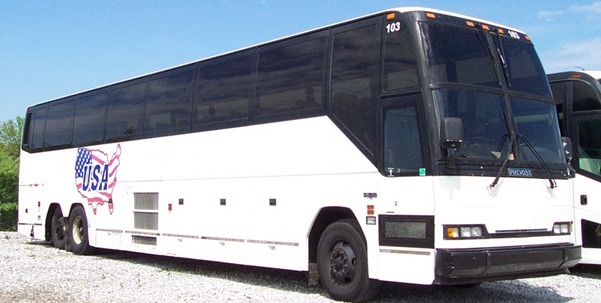 55 Passenger plus Driver. Engine: Series 60 Detroit Diesel . Please call to verify specifics and for all other questions. 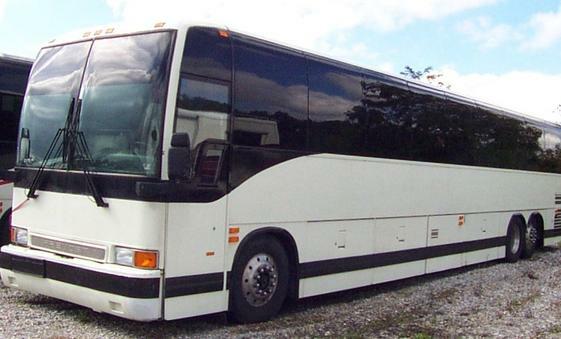 Stock# 130 - 1998 PREVOST XLII Bus . 56 Passenger plus Driver. Engine: Series 60 Detroit Diesel . Please call to verify specifics and for all other questions. 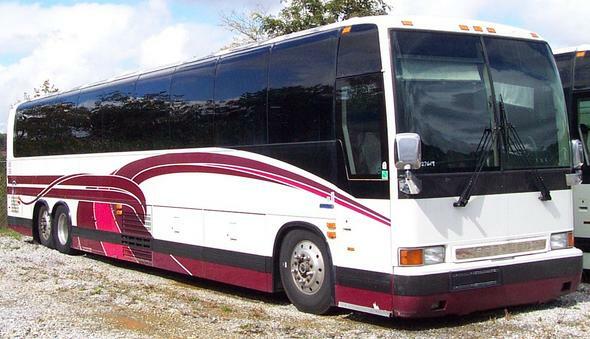 Stock# 103 - 1998 PREVOST XLII Bus . 56 Passenger plus Driver. Engine: Series 60 Detroit Diesel . Please call to verify specifics and for all other questions. Stock# 70 - 1994 PREVOST XLII Bus . 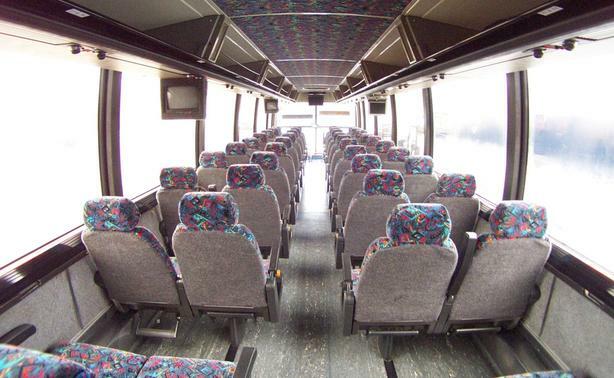 48 Passenger plus Driver. Engine: Series 60 Detroit Diesel . Please call to verify specifics and for all other questions. Stock# 41 - 1994 PREVOST XLII Bus . 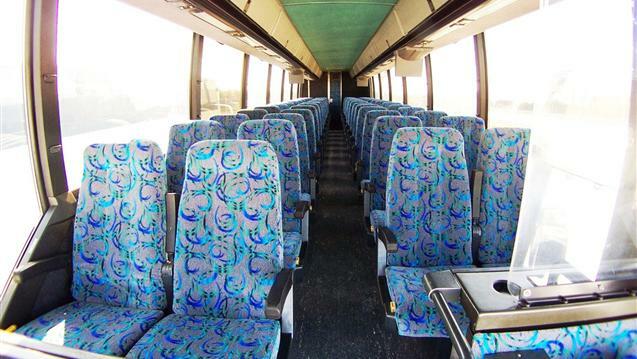 48 Passenger plus Driver. Engine: Series 60 Detroit Diesel . Please call to verify specifics and for all other questions.